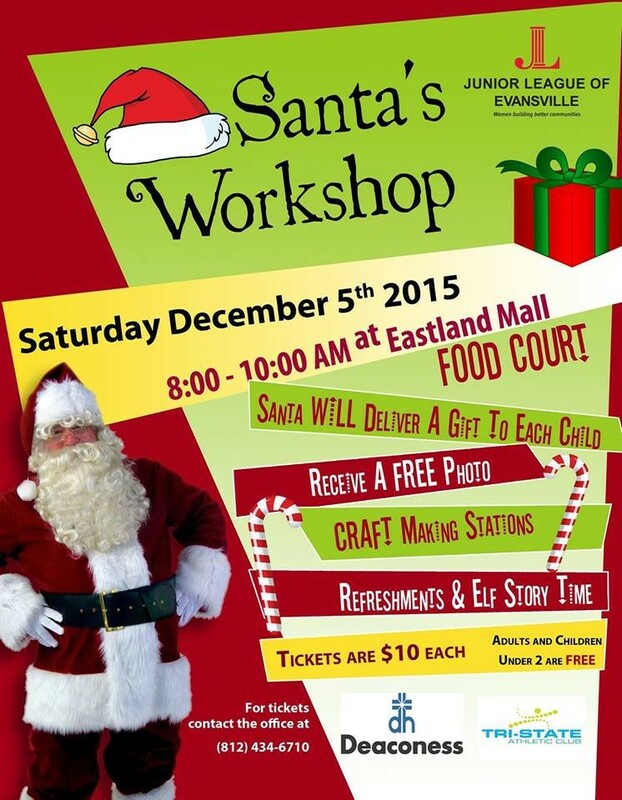 Please join the Junior League of Evansville, Eastland Mall, and Santa Claus for our second annual Santa’s Workshop event taking place on SAT, DEC 5th from 8am-10am in the Eastland Mall food court. 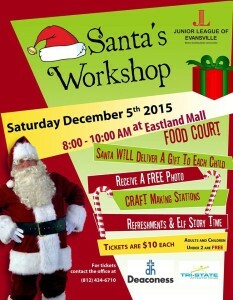 Tickets are only $10/child and include a meet and greet with Santa, crafts, photo, elf story time, a visit from Queen Elsa, games and prizes! 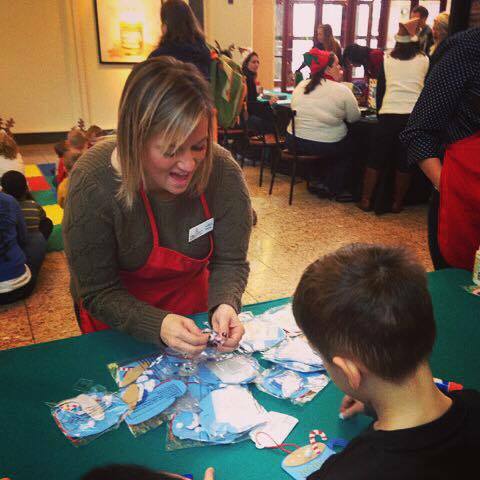 Helping kids make great choices regarding healthy snacks and celebrations during the holidays, helps to support our issue based community impact directed at improving health and combating childhood obesity in the tri-state through education and community action. Children under 2 years of age and adults can join in the fun for free. 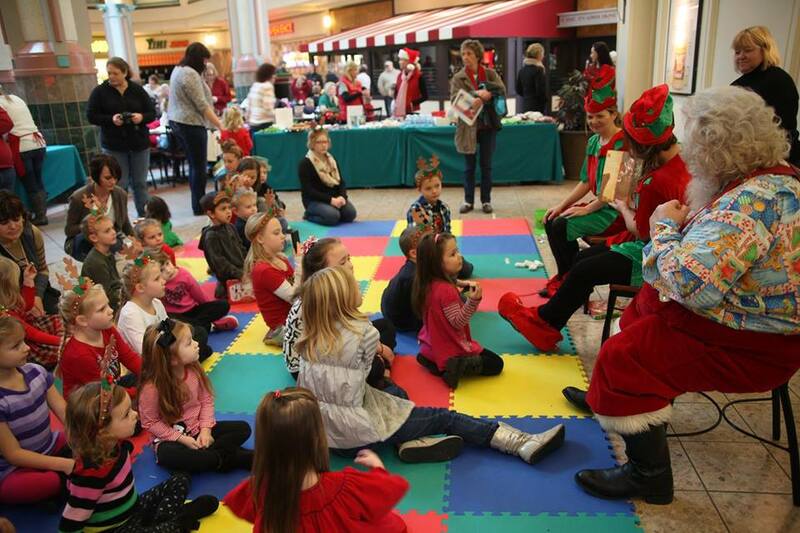 Start your holiday off right by supporting the Junior League of Evansville and our mission to help local women and children by saving time in your quest to see Santa with your kids! 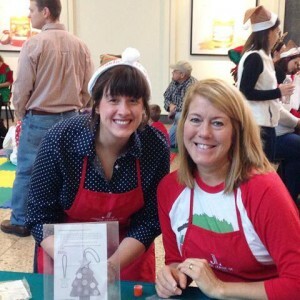 Tickets make a great gift idea for co-workers, clients, or friends! Contact the Junior League of Evansville office (812-434-6710), or click here to purchase tickets. We can’t wait to see you there!